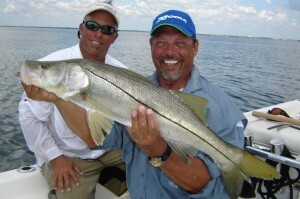 All Inshore Sportfishing Charters include your fishing licenses, all live-bait(which is caught beforehand), tackle, ice, drinks and any amount of fileting of your fish . 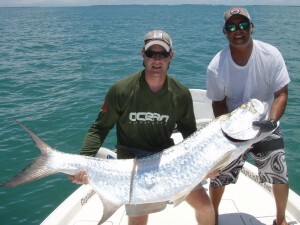 ***Due to the high demand for tarpon trips during peak season, bookings should be done as early as possible to ensure the best tides and date you desire!!! All deposits are refundable provided cancellation is made 7 days in advance or due to weather conditions. Weather cancellations are made at the Captain’s discretion. Any cancellation made within 72 hours may be subject to loss of deposit ~ Cancellations made the morning of a charter will be subject to the Full Charter amount. The charter times are minimum as stated and I don’t have a stopwatch on board counting down the minutes. 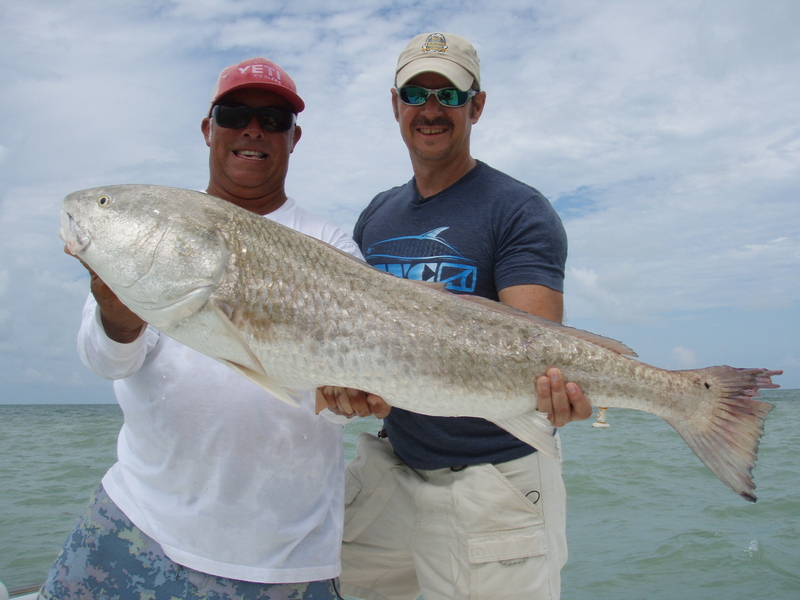 A fishing charter is meant to be an enjoyable experience and I don’t mind staying out a little longer if we are slamming the fish. 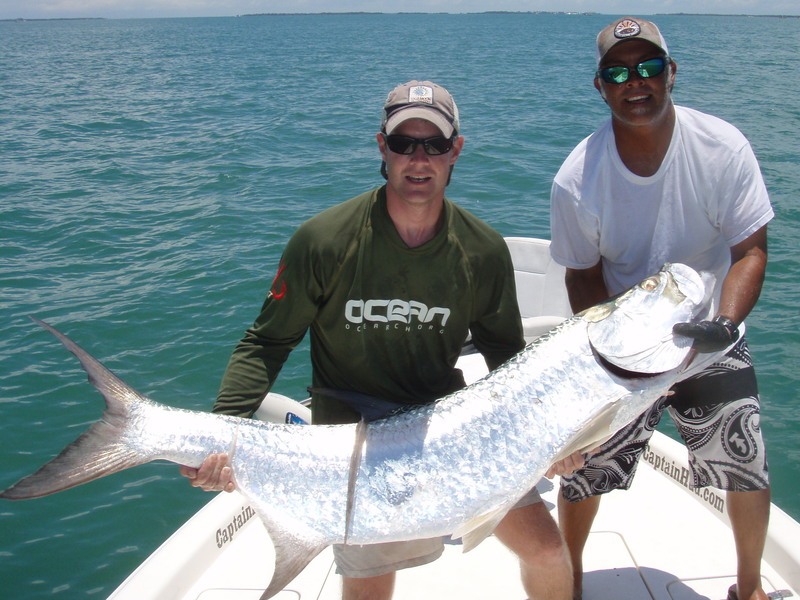 For the Tarpon fishing , there is the needed time to work these BIG gamefish on our beaches and that usually involves at least 6 hours. Corporate or Multi-Boat Trips are available for large parties. We have a large staff of Captains(100+) that are very courteous, fully licensed and insured to make for an enjoyable day away from the stress of work. Captain Jim can arrange for a full corporate outing that includes everything including a lunch at one of our great local restaurants on the water.